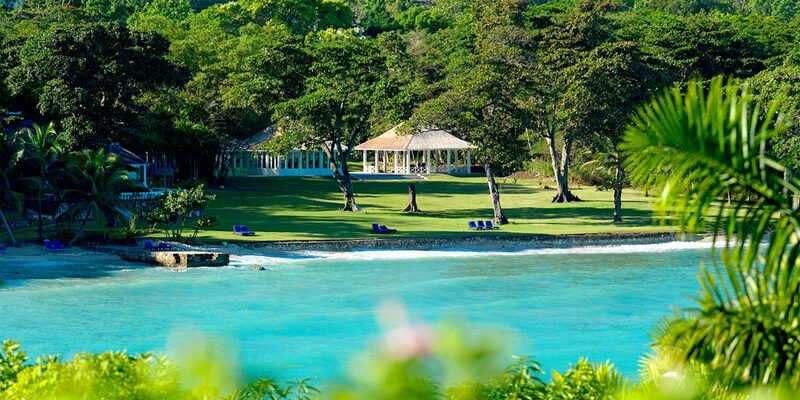 The Spa Lawn is a magnificent wedding venue that stretches to the sea. 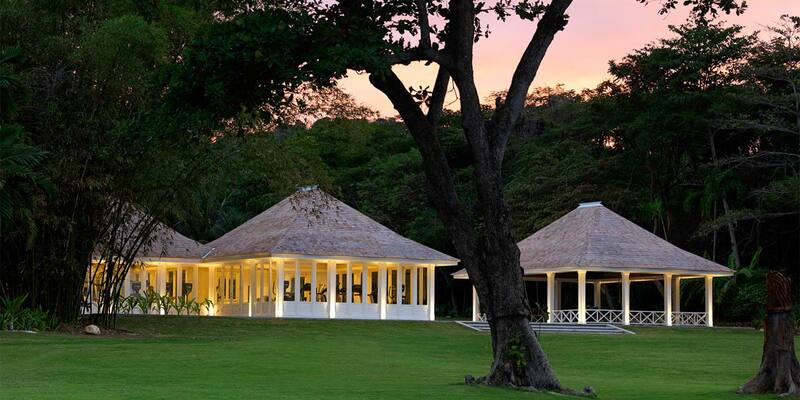 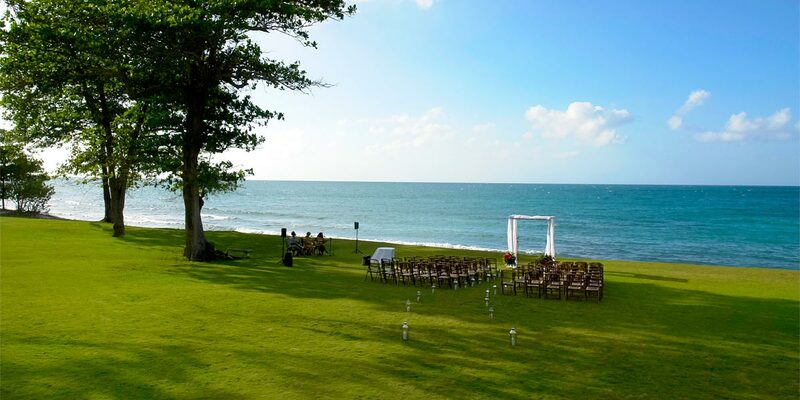 This rolling verdant lawn offers panoramic views out across the Caribbean sea and is perfect for wedding ceremonies and cocktail receptions. 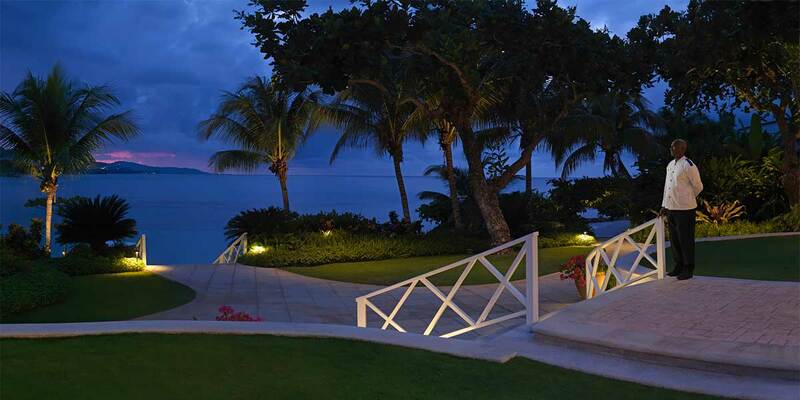 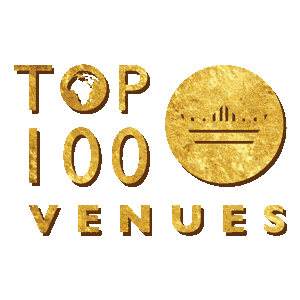 This space can host up to 150 guests.